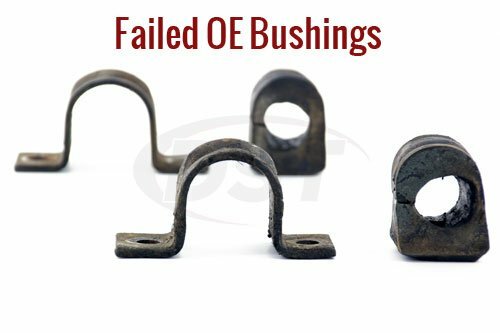 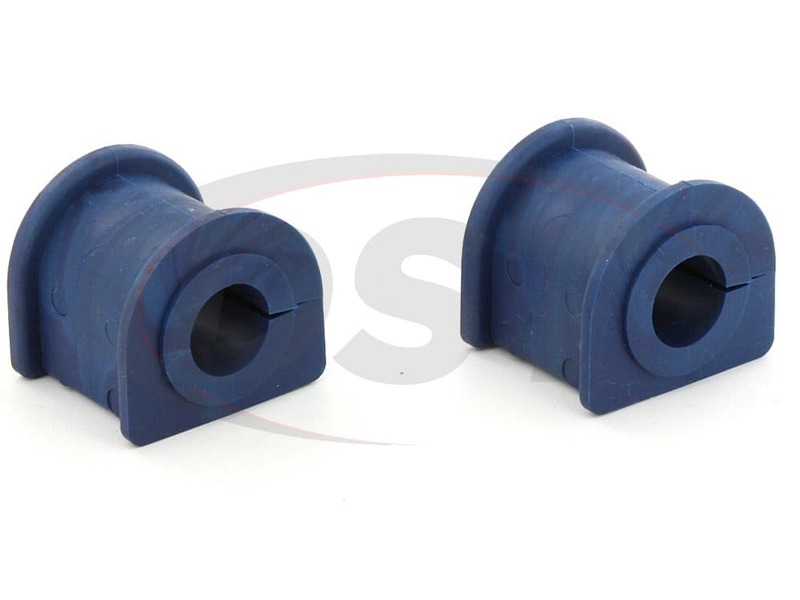 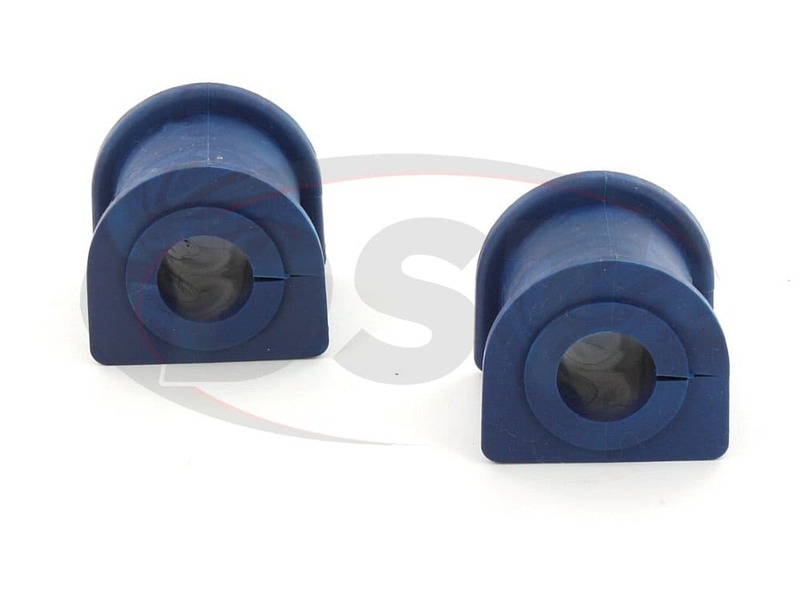 The material is a little harder compared to the stock bushings. 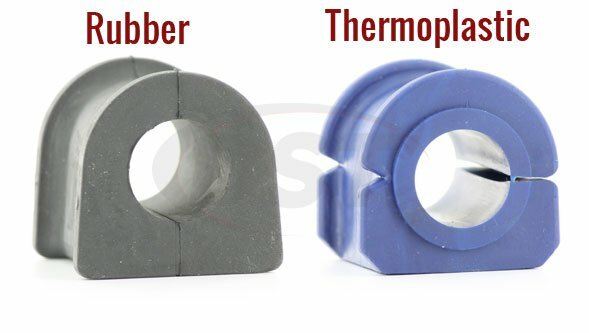 Easy installation, perfect fit. 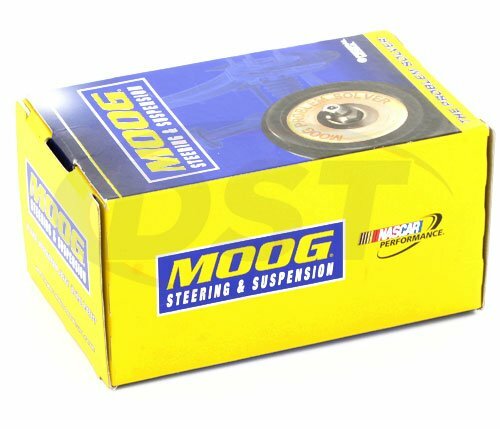 Will the moog-k7386 fit as the rear sway bar on my 03 Dodge Dakota? 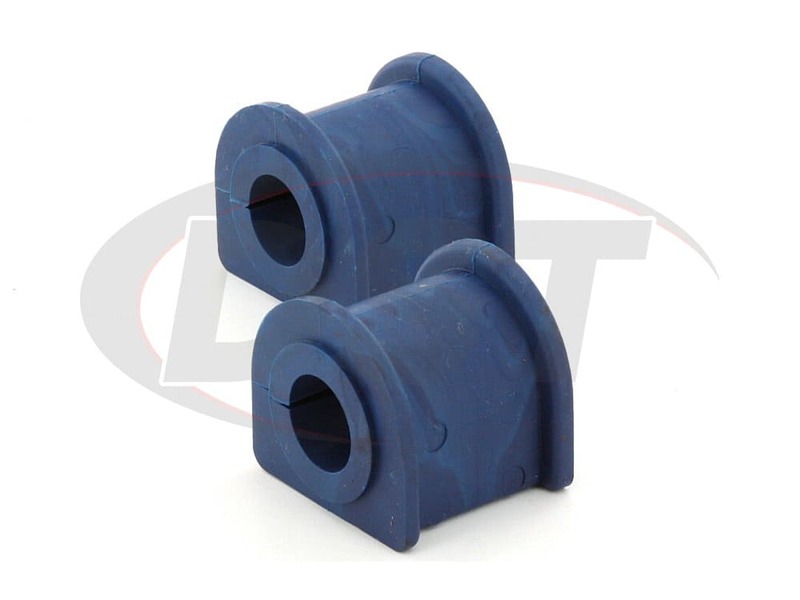 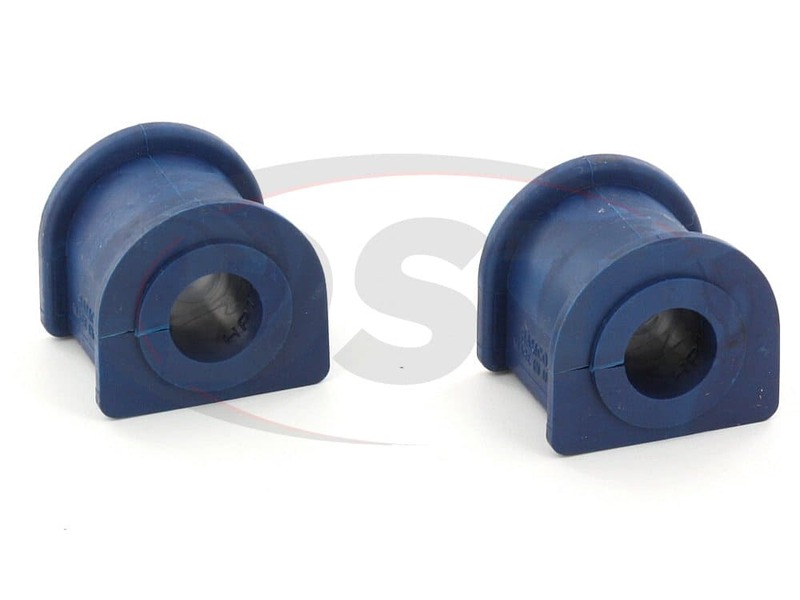 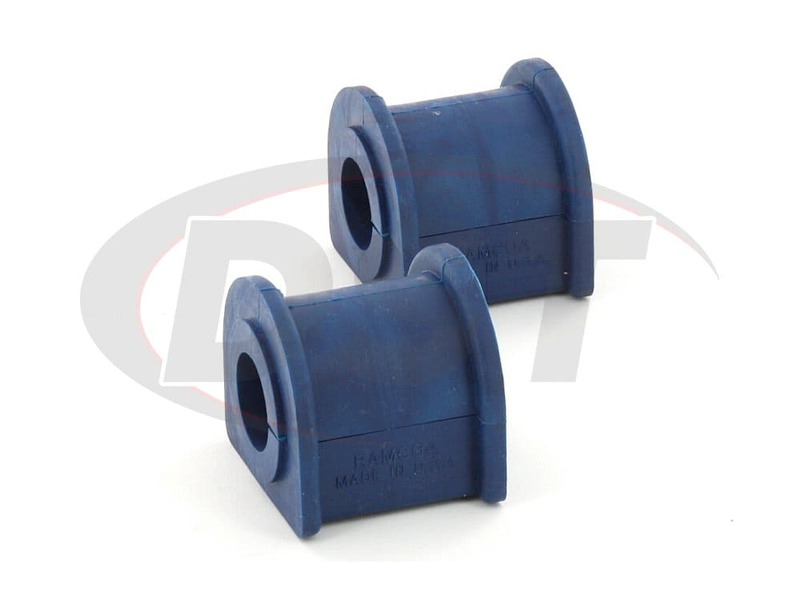 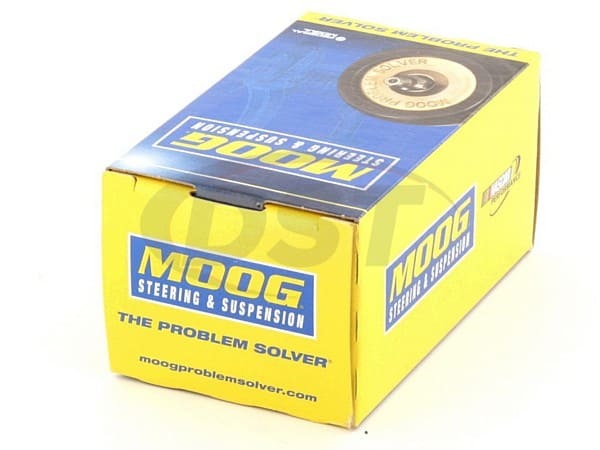 The moog-k7386 will fit the 03 Dodge Dakota, but only a Dakota with a 20mm sway bar.